This article touches on the important point of our choice of language when talking to our children. It focuses on one phrase, one which I definitely use a lot. 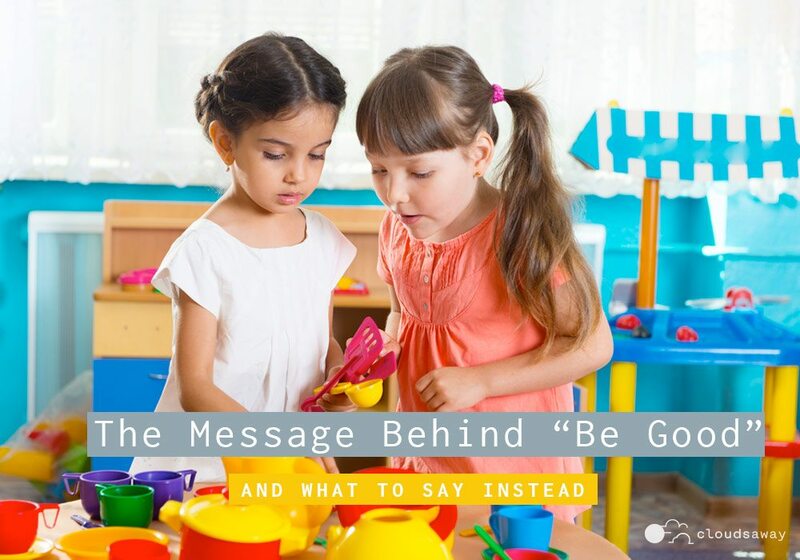 Now, I don’t believe that saying “be good” does any harm, but I’m not sure it communicates very much. When we’re more specific with our language, our expectations are more clear. In this way, children can know what we’re asking of them (even if they don’t do it! ).